Forex Team would like to give you some advice about important price levels for eur usd. On eur usd chart on H4 time frame we see possible price trap between 1.25 and 1.24 price levels. 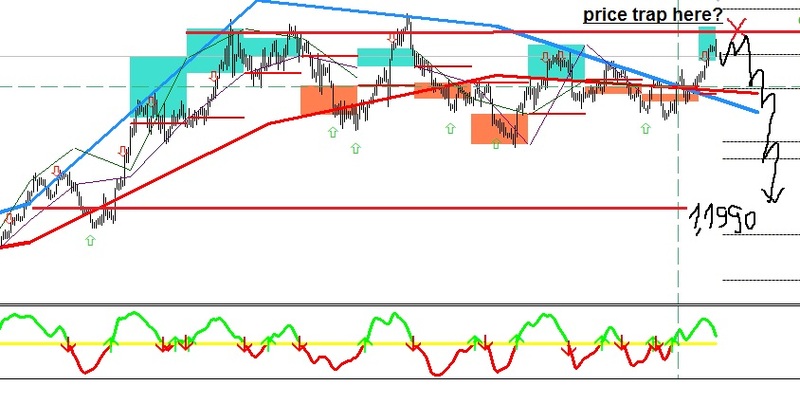 We think that eur usd price behavior in April could be sideways or bearish. 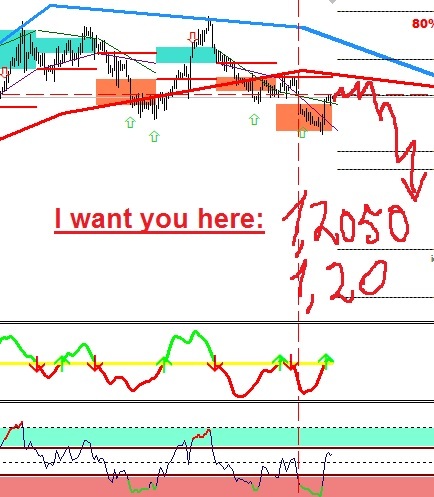 If weekly close price will be below 1.2370 than ForexTeam will sell this currency pair. The next important price level is 1.2315. I wonder, if bears prepare spring surprise? here is ForexTeam forecast for currency pair EUR USD for March 2018. Initial point of this price decrease started 2 weeks ago and now EUR USD in correction phase. ForexTeam is awaiting EURUSD price increase till 1.2380-1.24 with further decrease to 1.2130-1.21 price zone. We will check this price behavior during the next week. Keep in touch! here is how we see eur usd price behavior for Mid-term period. Now we can see active pullback from local high (3) till next support level (4) 1.1910-1.1850. From this level 1.1850 we expect move up to first target at 1.2168 and than to 1.2414.